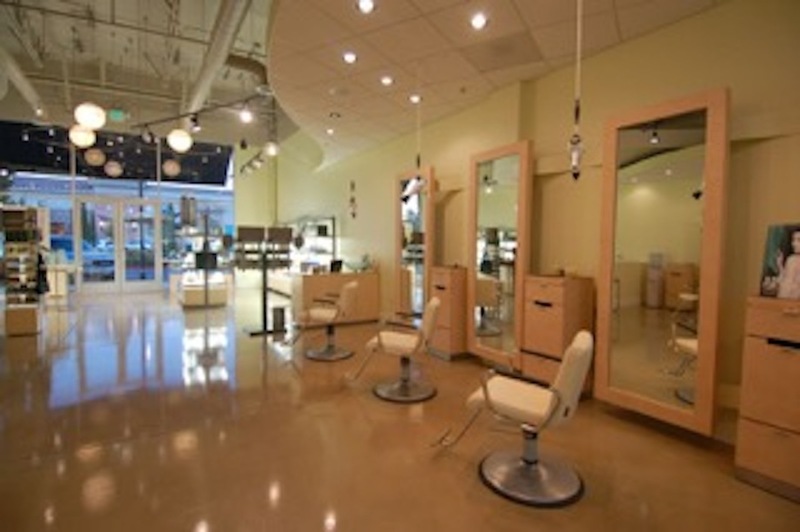 Our goal is to make your Fusion 3 Salon experience different from any other salon. We know that everyone wants to believe that they are different or unique but we truly do believe that we are. In fact, see what our guests have to say. 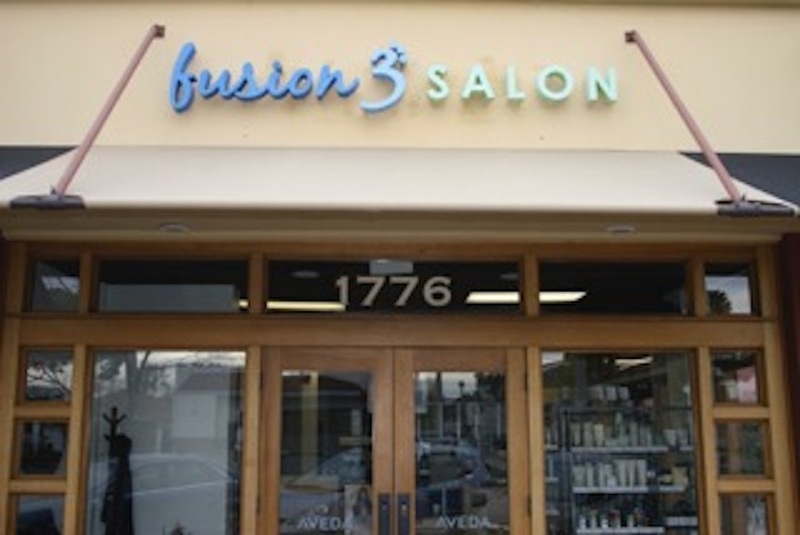 If you’ve not experienced service at any of our Fusion 3 Salon locations, we encourage you to. We promise to exceed your expectations. So much so that if you don’t receive the best salon service you’ve ever had, we’ll refund your money with no questions asked. Fusion 3 Hair Salon – designed for delivering our guests the best hair and hair care services ever. We’ll bend over backwards to treat you like you’re our only guest. 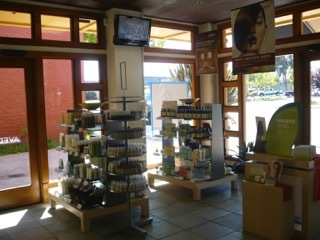 We’ll educate you on the beauty and health of your hair. We’ll answer all of the questions that you might have. 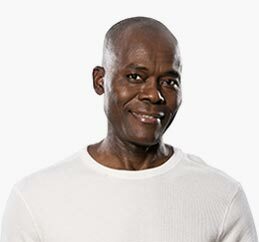 Ultimately, we promise that you’ll look and feel great. How are we able to make such amazing promises? Quite simply, because we are different. 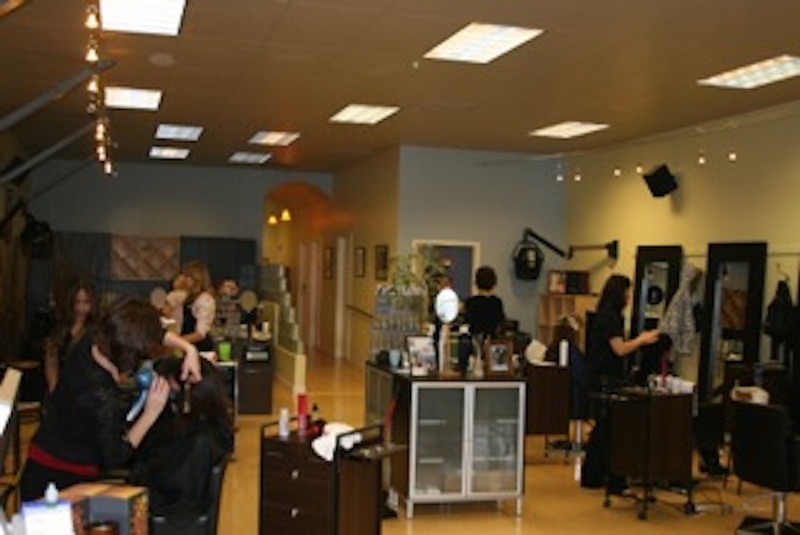 Most salons allow their stylists to rent space or receive a commission on whatever you spend. Have you ever felt unsure of going to a different stylist in the same salon for fear of offending your regular stylist? Have you ever been told that if you cancel your appointment you can’t be seen for another 6 weeks? At Fusion 3 Salon, we give our talented hair stylists opportunities to earn extra bonuses based on exceeding your expectations! We reward our team when you come back, when you refer friends, and when everyone is working as a team. 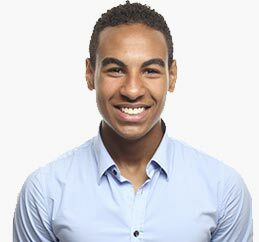 Unlike commission and rental salons, we’re not solely focused on top-line sales and our team is not focused on you as a dollar or number. Everyone at Fusion 3 is focused on exceeding your expectations, not theirs.